The Reverend Lisa Chisholm-Smith serves in a part-time staff position at St. James as Campus Minister and Children & Youth Ministry coordinator. 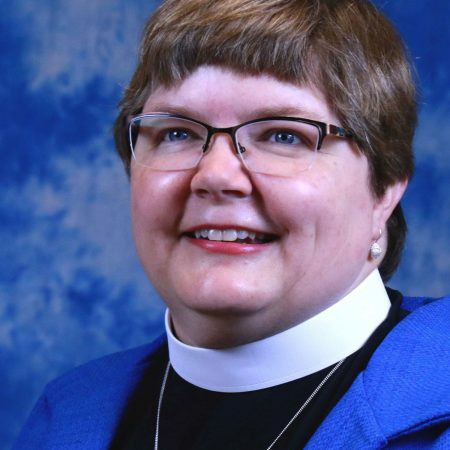 Deacon Lisa is also vice-president of the board of directors of the Association of Anglican Deacons in Canada (AADC). In addition to her passion for lifelong Christian formation, she is interested in helping Christians integrate their faith and their daily work whether paid or unpaid.